When it comes to your smile, you deserve nothing less than the very best! 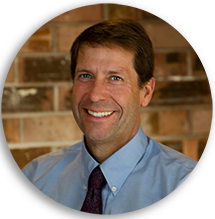 Dr. Ross Drangsholt will welcome you to his practice with his warm and friendly smile! 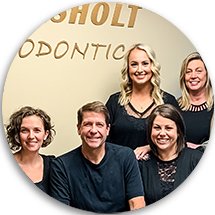 Dr. Drangsholt and his team provide the most advanced, efficient, and comfortable orthodontic care for the entire family. 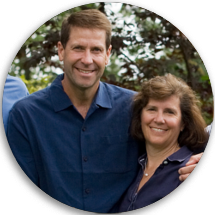 Dr. Ross Drangsholt is one of the select few orthodontists in Lakewood who is a Diplomate of the American Board of Orthodontics. He is also an Affiliated Associate Professor in the Department of Orthodontics at the University of Washington. He is known for being active in the community where he has lived and practiced for over 20 years. We understand that your smile is as unique as you are, so each treatment plan is carefully designed with your specific needs and individual goals in mind. We have a full range of the most advanced appliances including Invisalign, Damon Clear, Damon and Victory brackets. Your experience with us will be completely customized, resulting in the most beautiful smile possible. With an open, warm atmosphere, you and your family will feel relaxed and comfortable during your time in our office. Plus, with our Drangsholt Ortho Bucks incentive program, each appointment will provide opportunities to earn fabulous gift certificates. There has never been a better time to improve your smile! 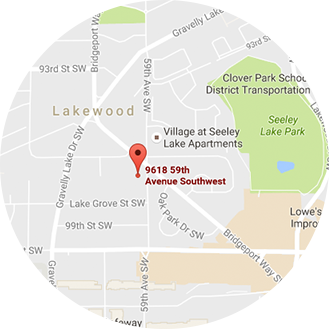 Contact our Lakewood orthodontic office, conveniently located in Lakewood, to schedule your complimentary consultation. Call today! Providing quality orthodontics to Lakewood, Puyallup, Tacoma, Steilacoom and University Place and all surrounding Washington areas.